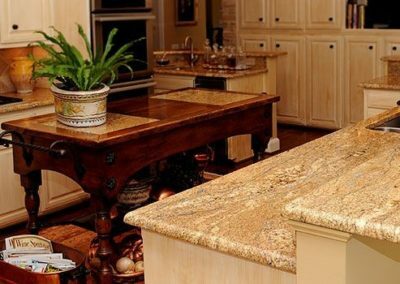 Whether you’re remodeling your kitchen or just trying to brighten things up, a new kitchen countertop is a great way to beautify your kitchen. 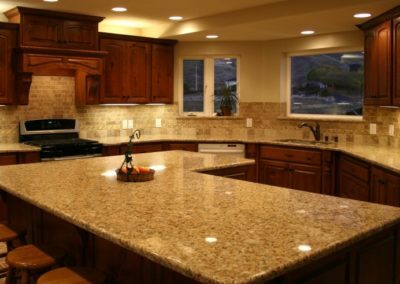 Available in laminate, granite, marble, quartzite, and quartz our countertops come in a variety of col ors, patterns and textures. 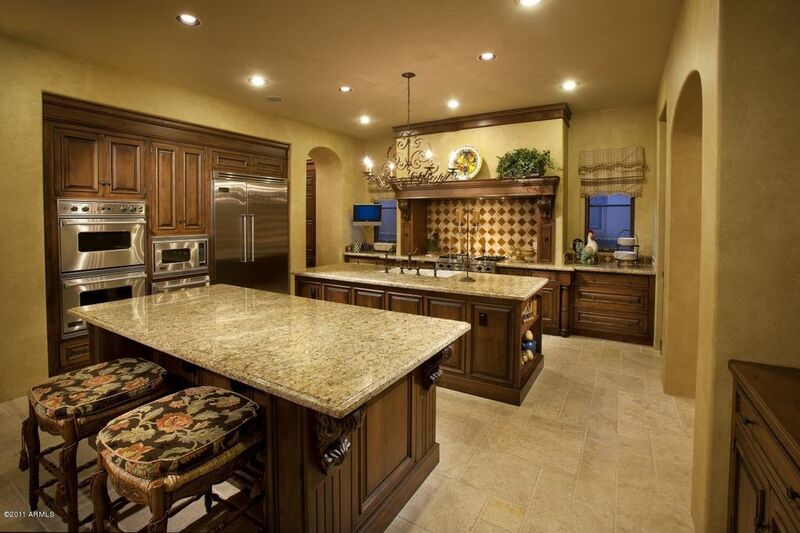 So sit back and relax. 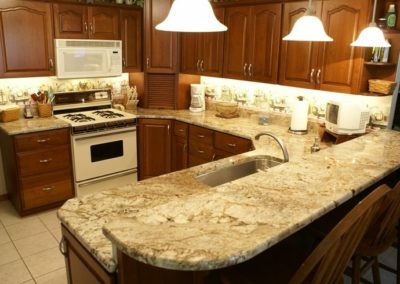 From the initial selection to our expert installation we’ll help you choose the perfect countertop that complements your kitchen remodeling project. 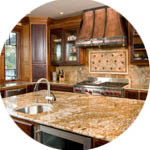 Once you have chosen the natural stone for your countertop, the next tough decision is to select the design of the profile edge. 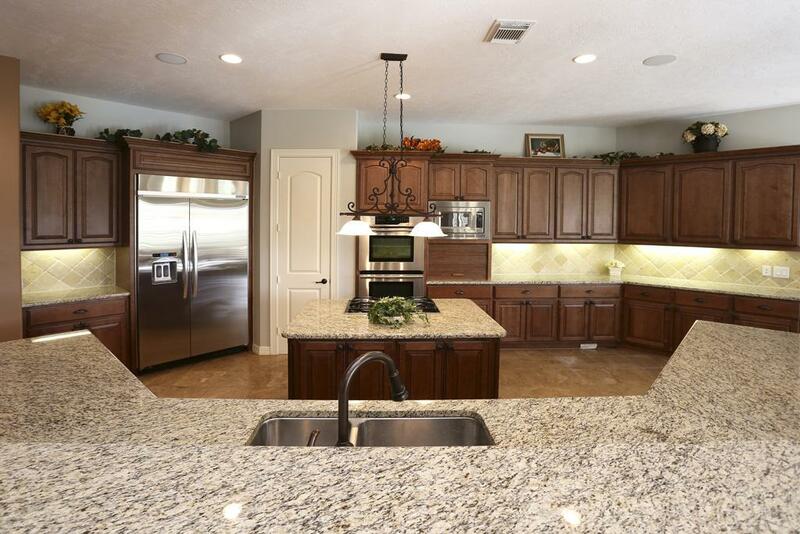 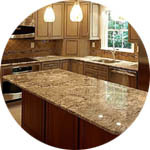 Countertop Edge Visualizer allows you to view 12 edges, with a link to dozens of more profile options. 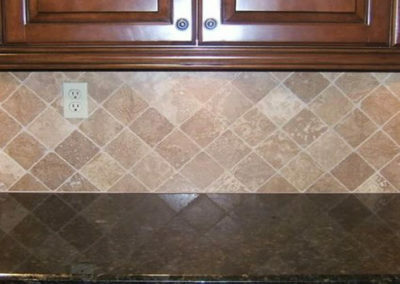 With this tool, you can see how the Bevel edge differs from the Triple Pencil, and the Classic Ogee – right on your computer’s screen. 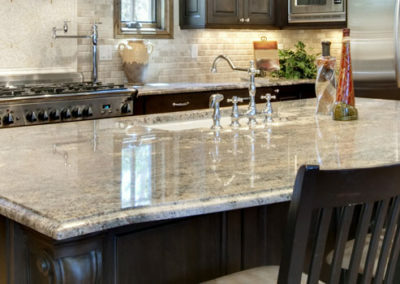 Creating a functional and stylish kitchen upgrade starts with picking the right countertops for the job. 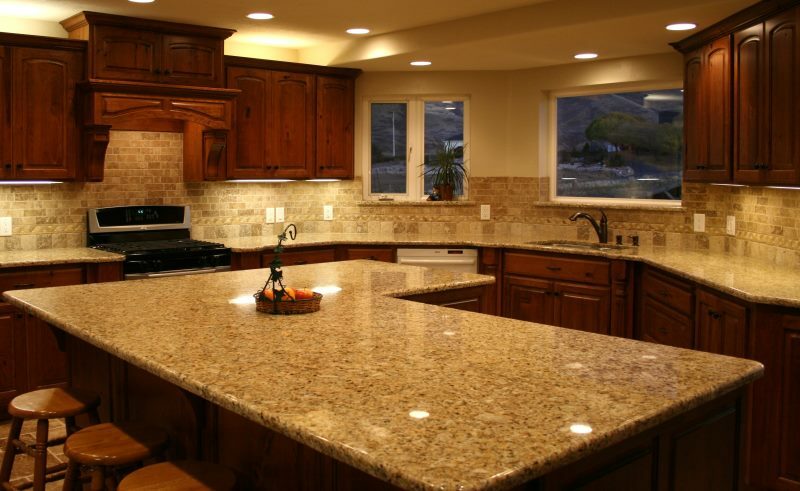 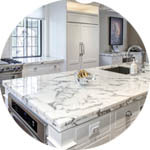 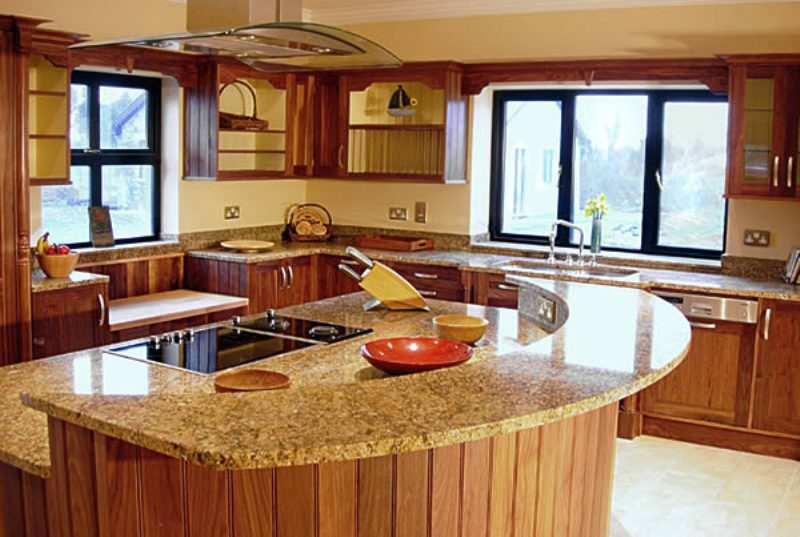 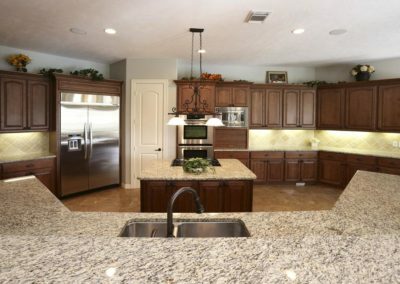 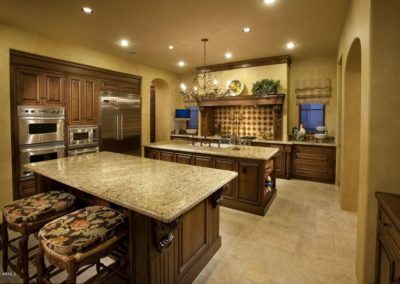 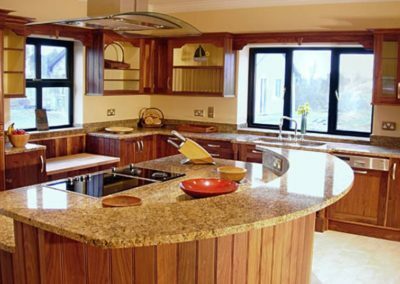 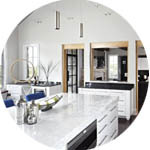 At Laguna Kitchen and bath we offer a huge selection of quality kitchen countertop options that will give you a look and feel you want for a very reasonable and cost-effective price. 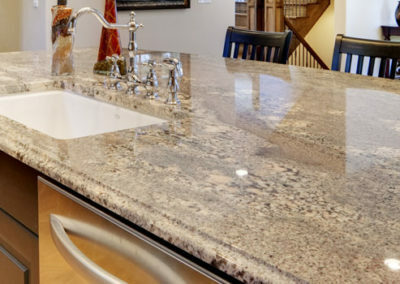 Whether you want to compliment a classic Shaker style or want a more modern appeal, we have the countertops, cabinetry, sinks, and fixtures that you’ll love.